Sunum slaytları için tıklayınız (içerik İngilizcedir). / For the slides of the presentation click here. The law allowed Turkish telecoms authority to block websites “in order to protect national security, public protect national security, public order and to prevent crime” without a court order. However, Turkey’s top court on Thursday, October 2, overturned parts of a law that granted the country’s telecoms authority more powers to monitor online users and block websites. The law, approved by Turkish President Recep Tayyip Erdogan in September, had allowed telecoms authority TIB to block websites “in order to protect national security, public protect national security, public order and to prevent crime” without a court order. The new powers, which also allowed the TIB to store online communications and traffic data for up to two years, violated individual rights and freedoms, the constitutional court ruled, clearing the way for it to overturn the law. Under the ruling, the service providers will no longer have to block the website or remove the content within four hours of a ruling by TIB. The websites can only be blocked upon a court order, the court ruled. The TIB will not be able to monitor which users visited which websites. The ruling came after the main opposition Republican People’s Party (CHP) submitted a petition to the constitutional court to have the law annulled. The changes had come on top of a controversial law in February that tightened state control over the Internet, sparking outrage both at home and abroad. The Islamic-rooted government blocked Twitter and YouTube in March after they were used to spread audio recordings implicating Erdogan, then prime minister, and his inner circle in a damaging corruption scandal. 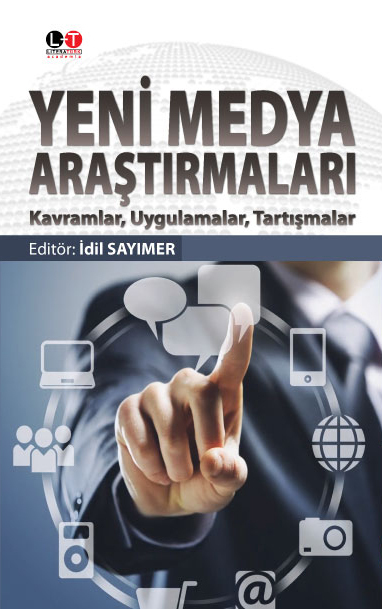 You are currently browsing the Yeni Medya blog archives for Ekim 2014.